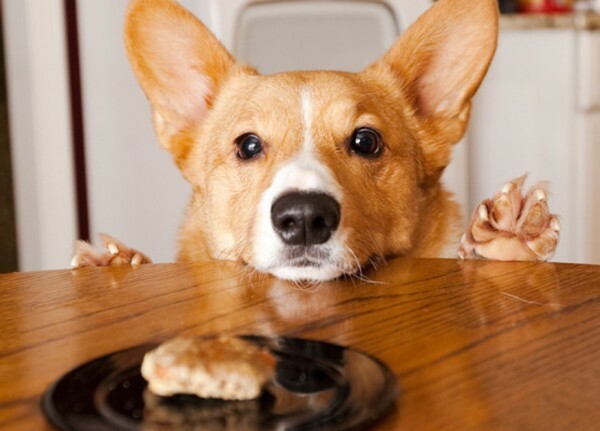 Are we dogs now, if the Tories expect us to live on biscuits? A young man said he was forced to live off a packet of biscuits a day because of the new universal credit benefit. Charities and politicians say the controversial welfare shakeup is causing misery and pushing people into debt as the full rollout begins in Sefton this month. Michael Goodwin, 26, from Litherland , said he would have been scavenging from bins if his family hadn’t helped out when he was looking for work. He said he even suffered blackouts from not eating enough during nearly six weeks without support, as welfare chiefs only pay out universal credit long after claimants apply. Michael said he was in tears on the phone to officials after seeking help when the former supermarket worker’s contract expired. I wouldn't have to campaign on Twitter if Britain's benefit claimants were cute and furry cats and dogs—or lions named Cecil. Fair comment, I thought. Let’s try attaching images of cute animals to stories of the Tories’ “calculated cruelty” over benefits and see if attitudes change. Have the nasty stopped the rollout?